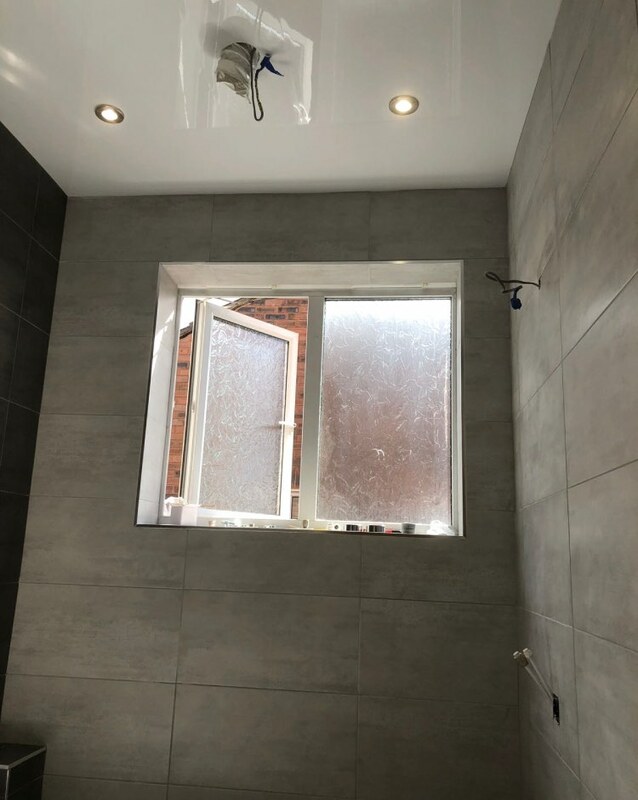 Our most recent project is a bathroom renovation in Bury, Greater Manchester. 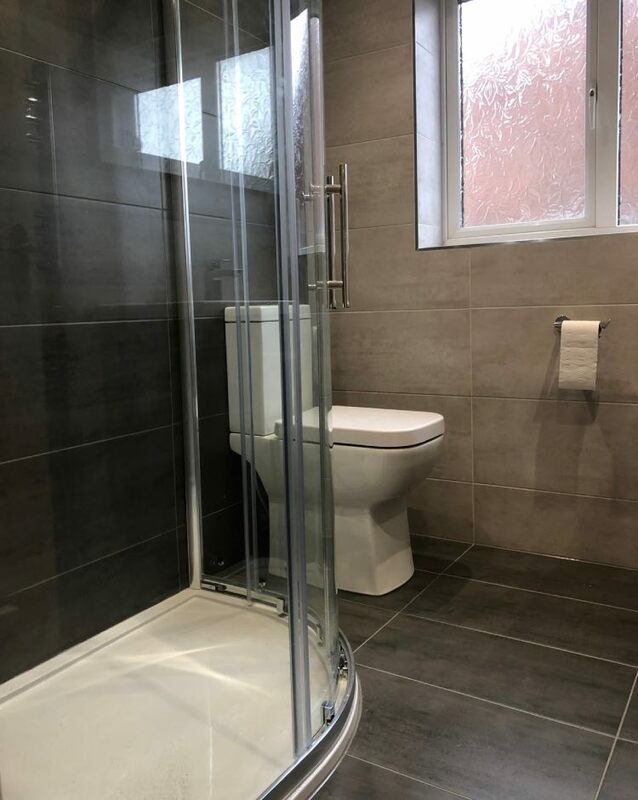 For this bathroom we were asked to completely rip out the old one and replace with a modern bathroom and shower cubicle. 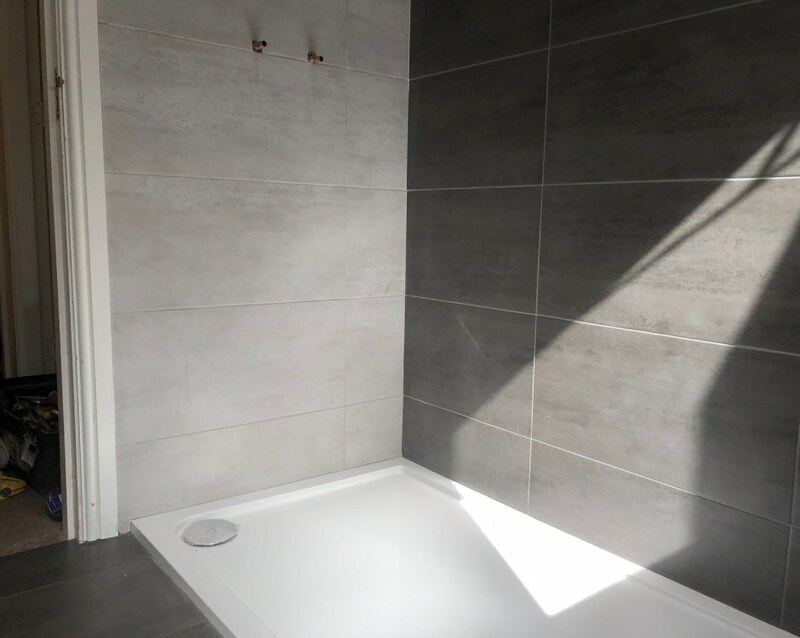 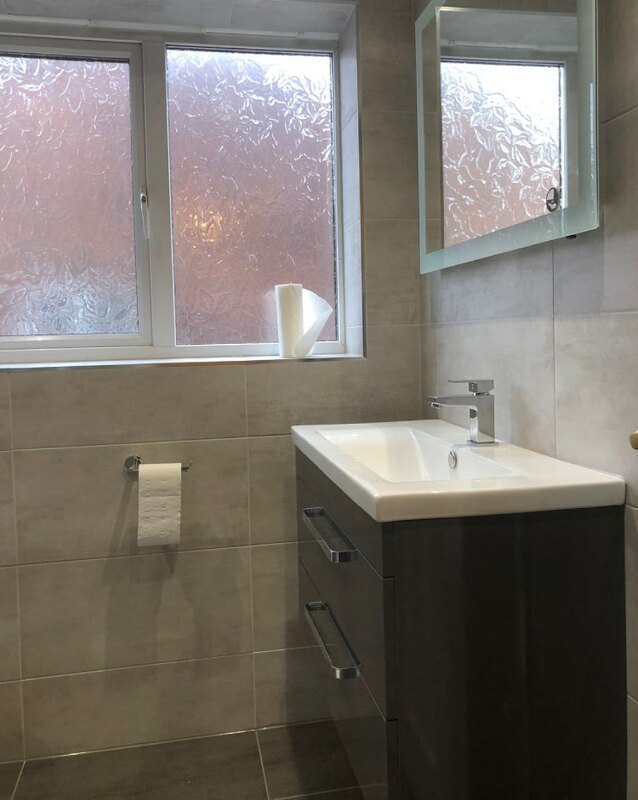 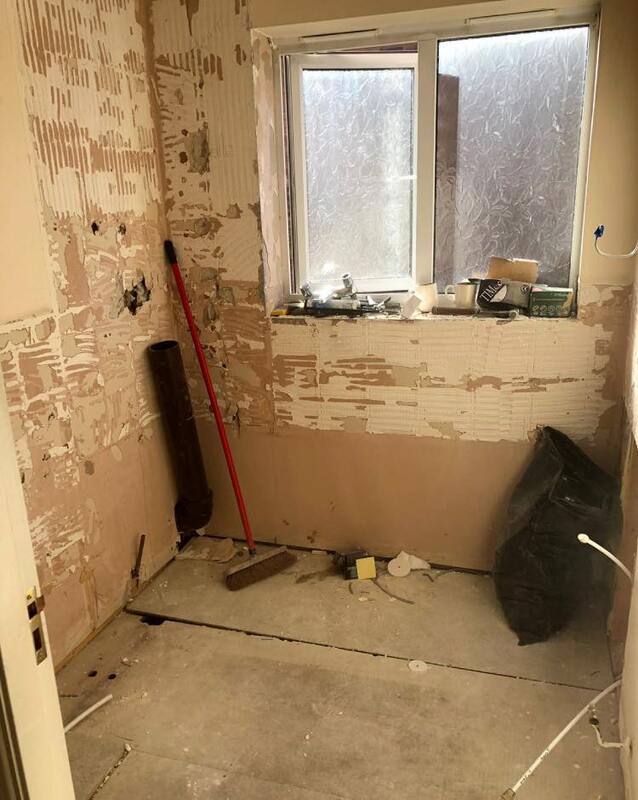 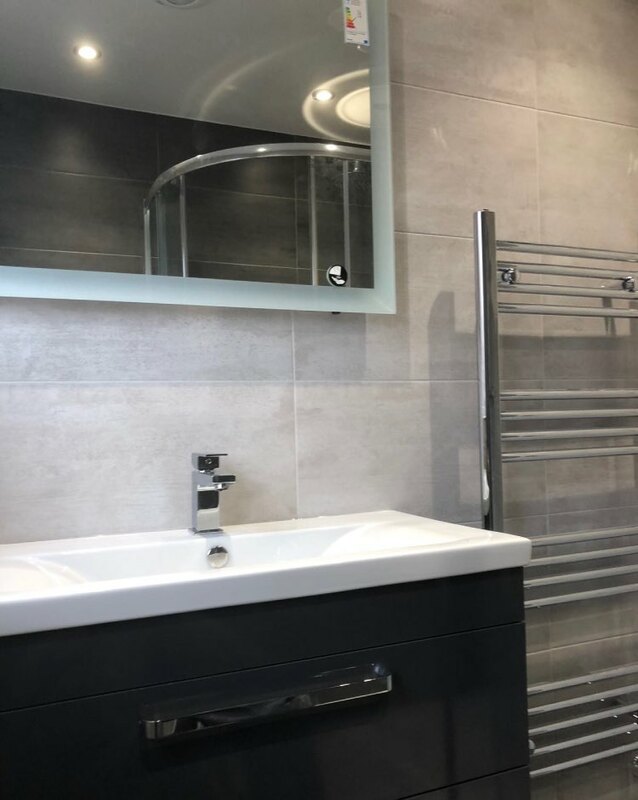 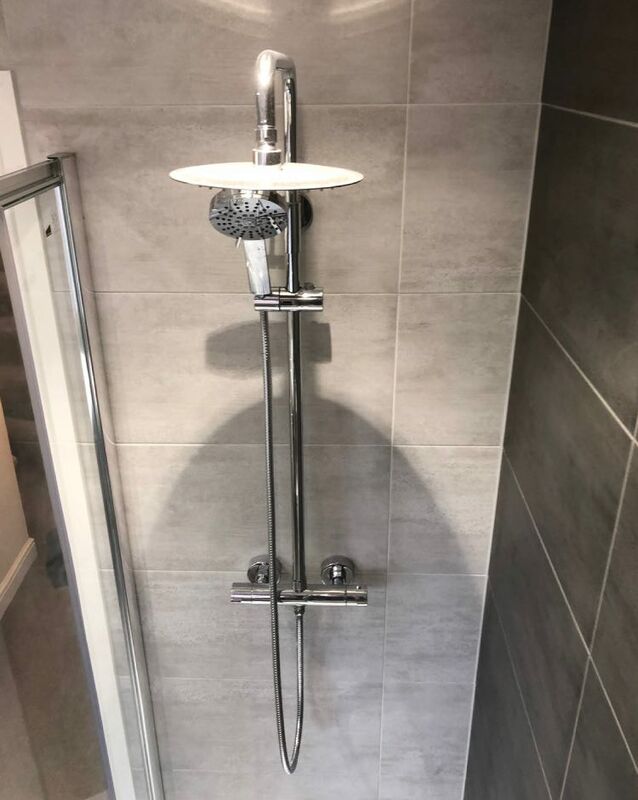 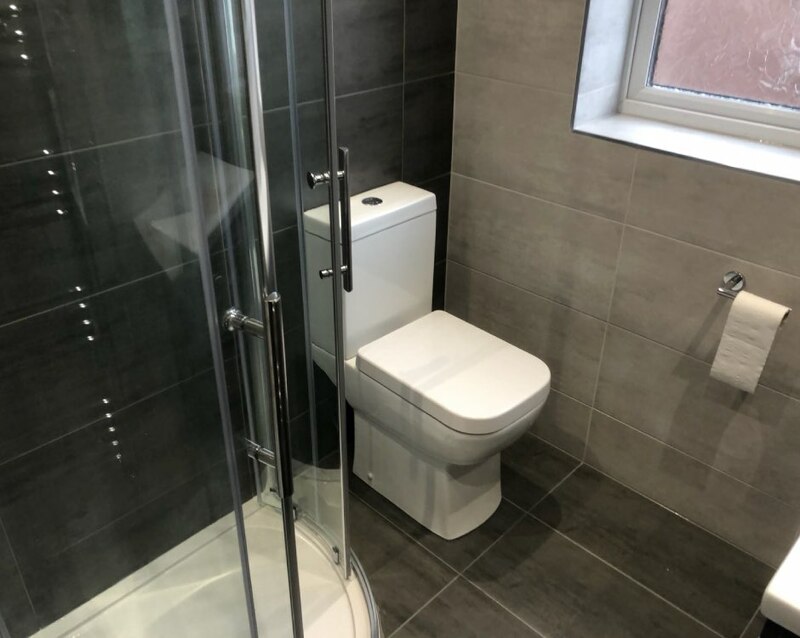 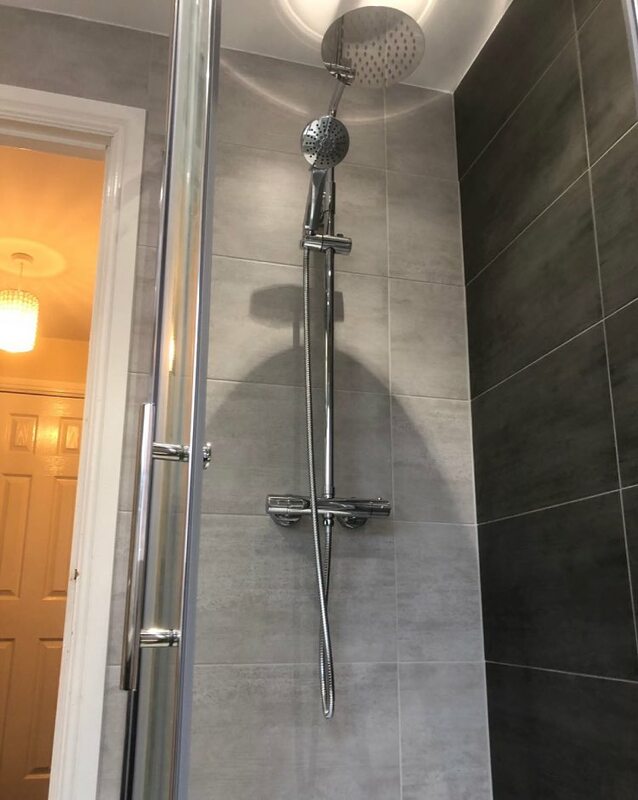 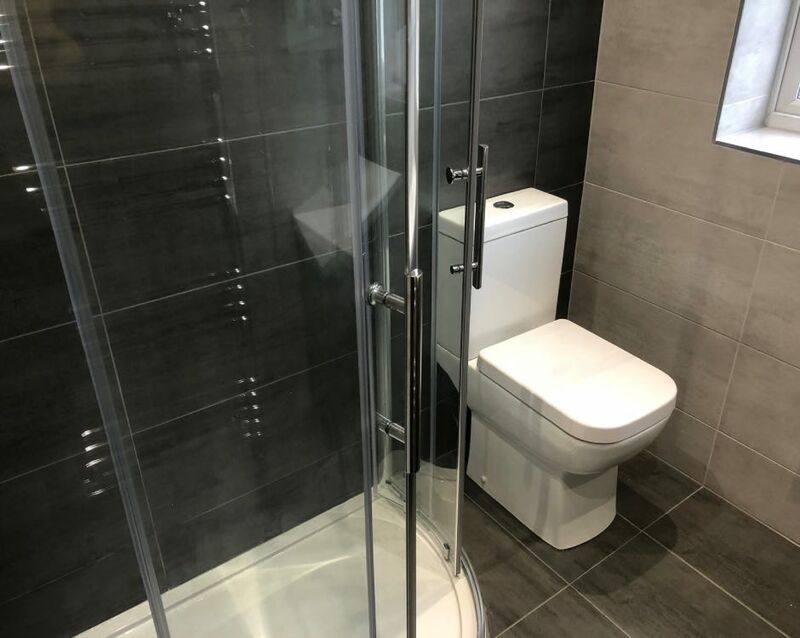 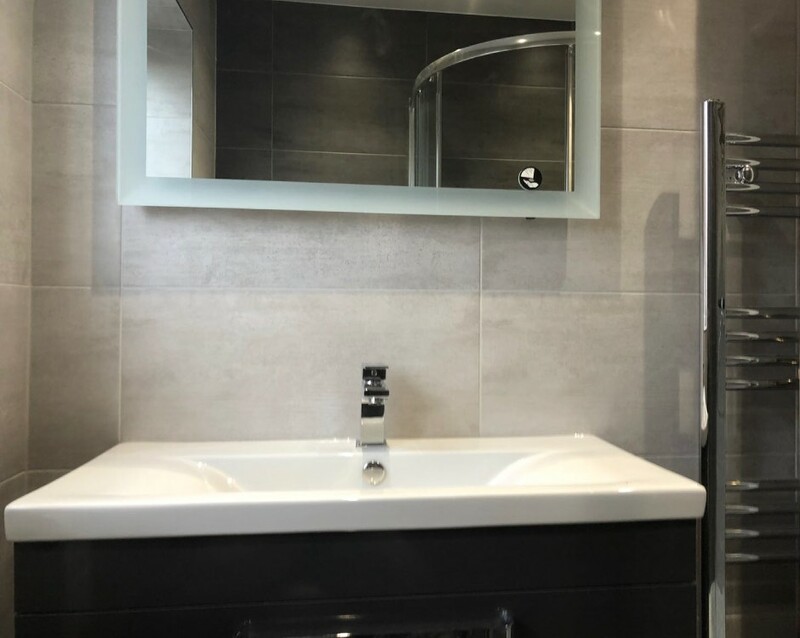 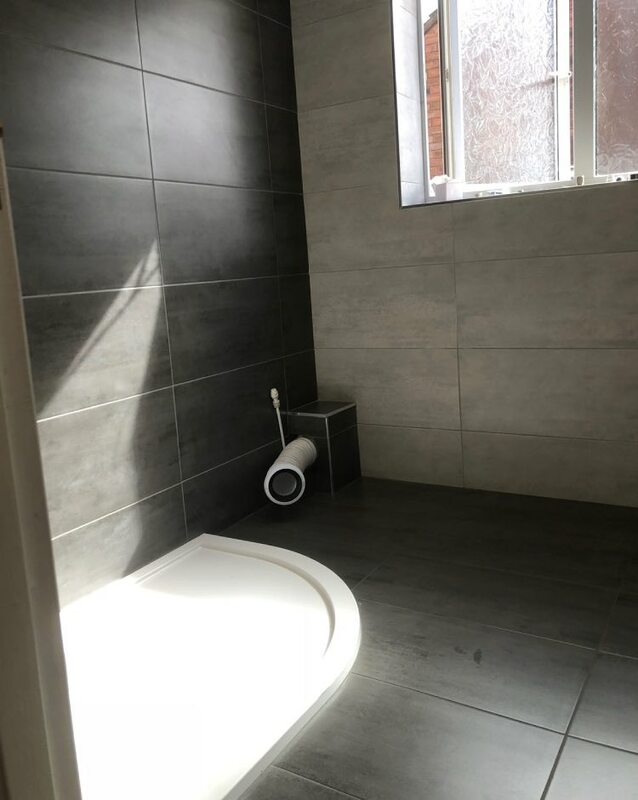 With our bathroom renovations we took care of everything from helping this customer choose the style of units and also removing and disposing of the old bathroom.